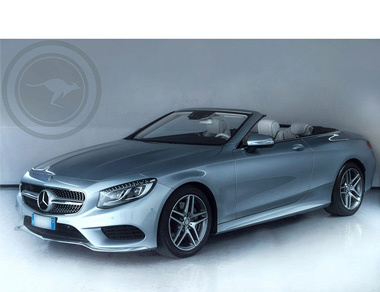 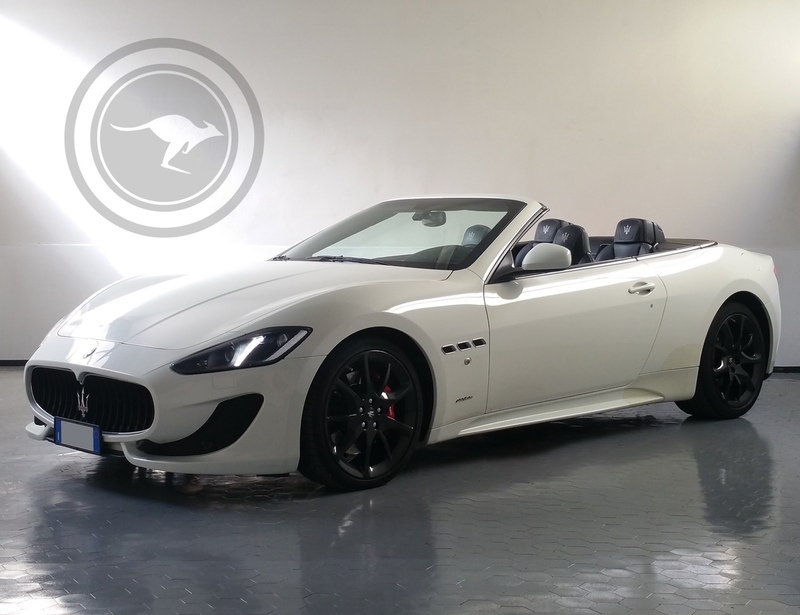 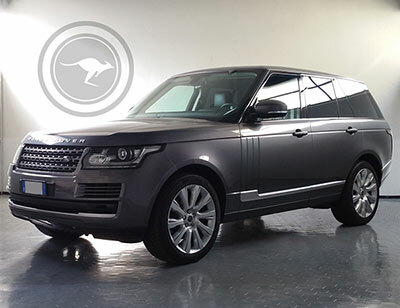 A car with an elegant and refined design it is an expression of luxury and exclusivity. 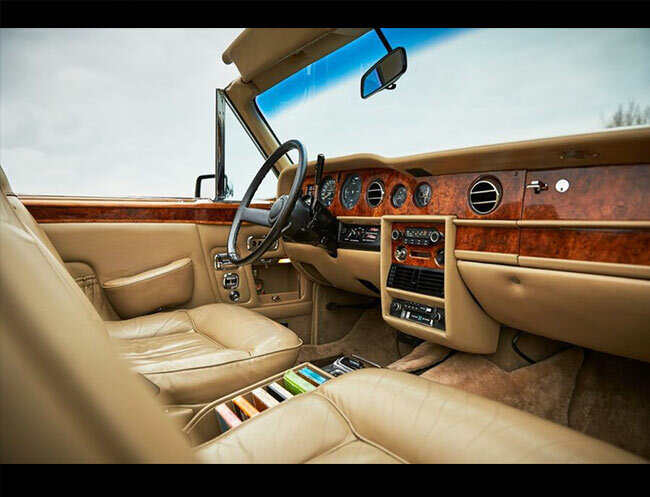 It has lots of comforts including leather seats, air conditioning, and power steering. 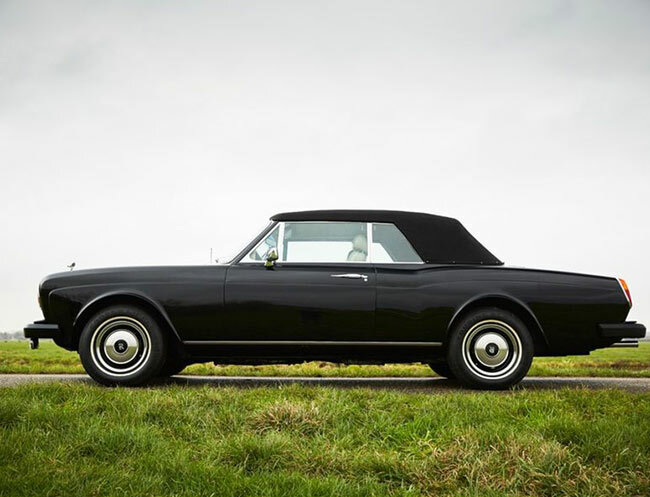 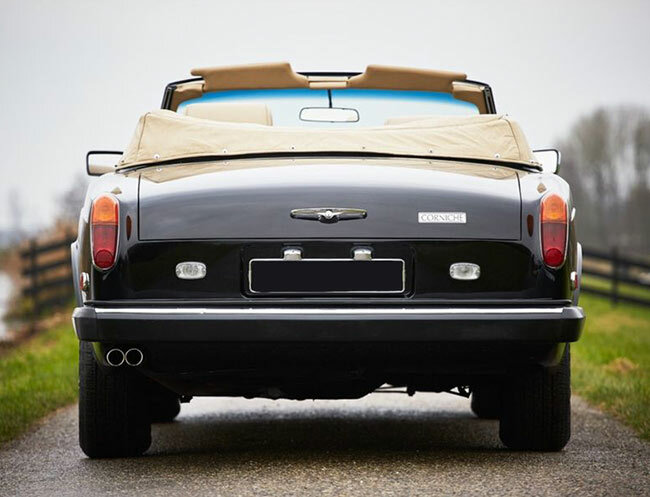 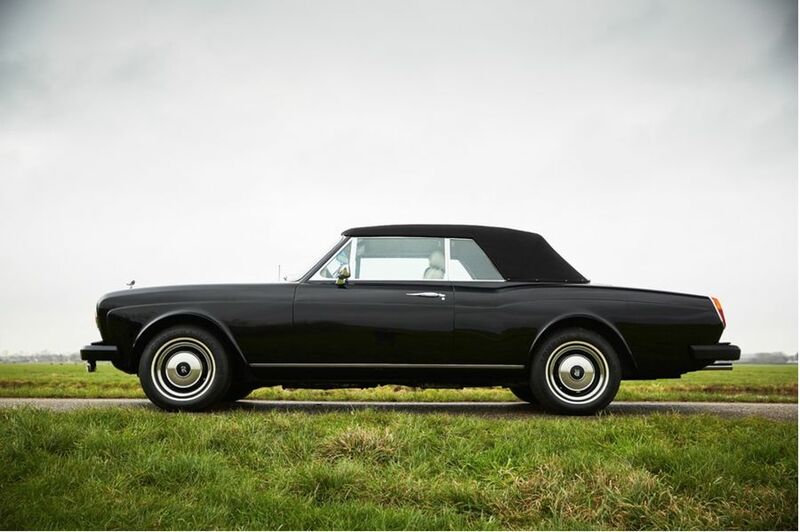 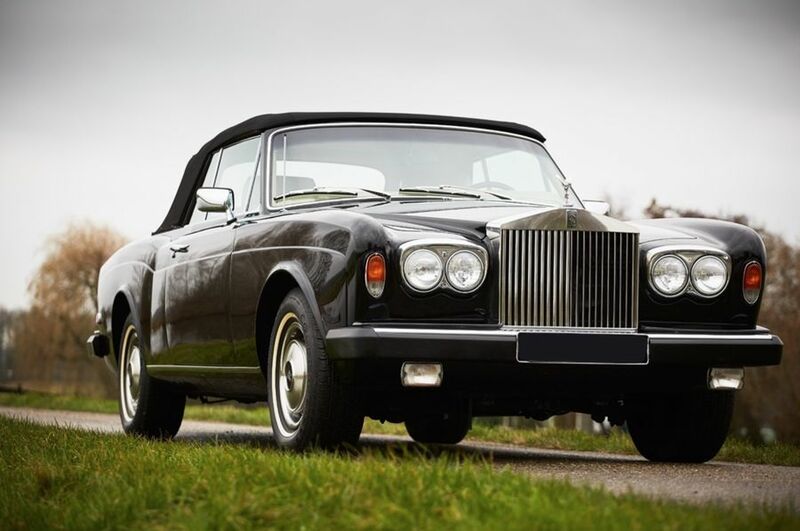 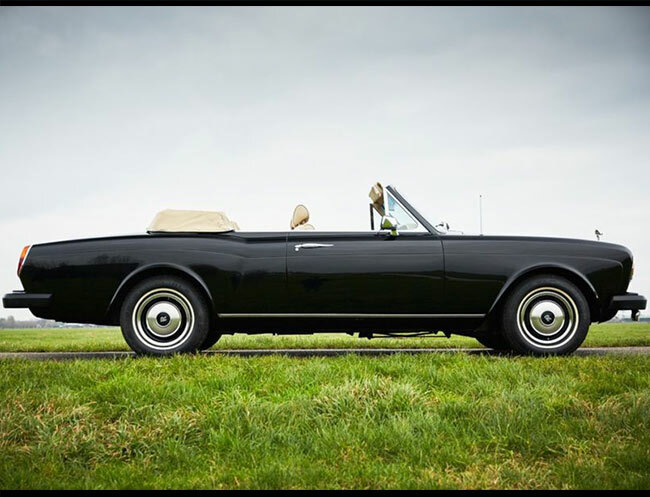 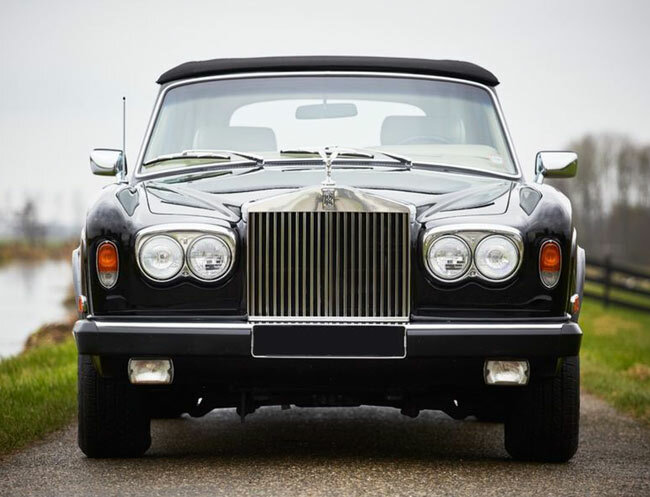 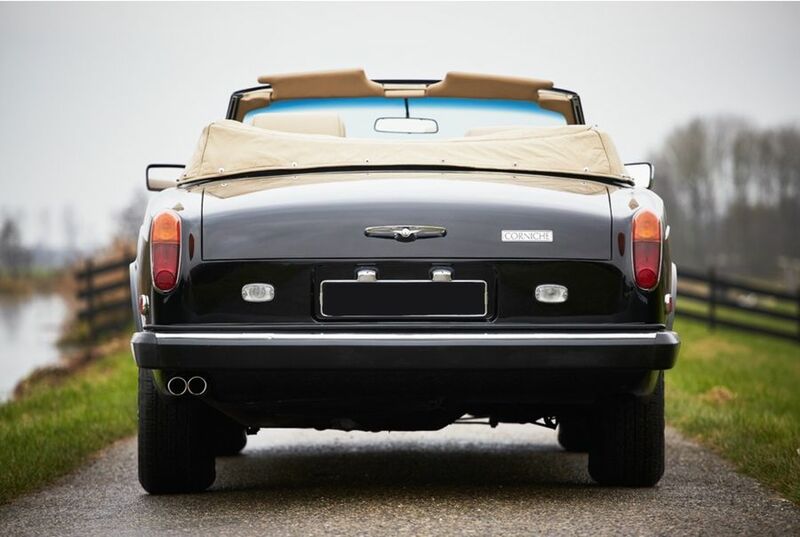 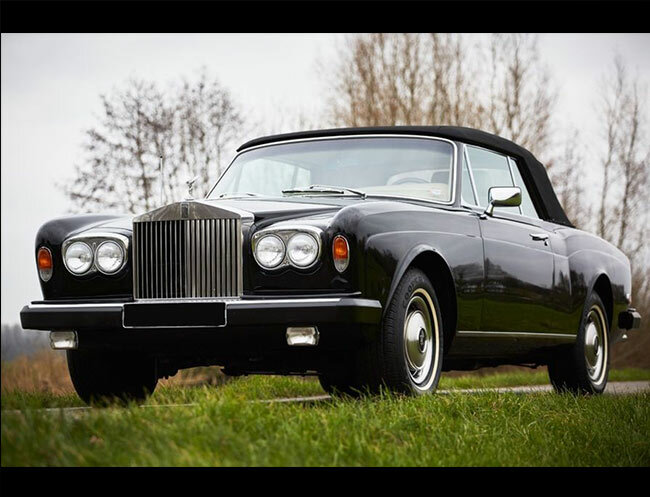 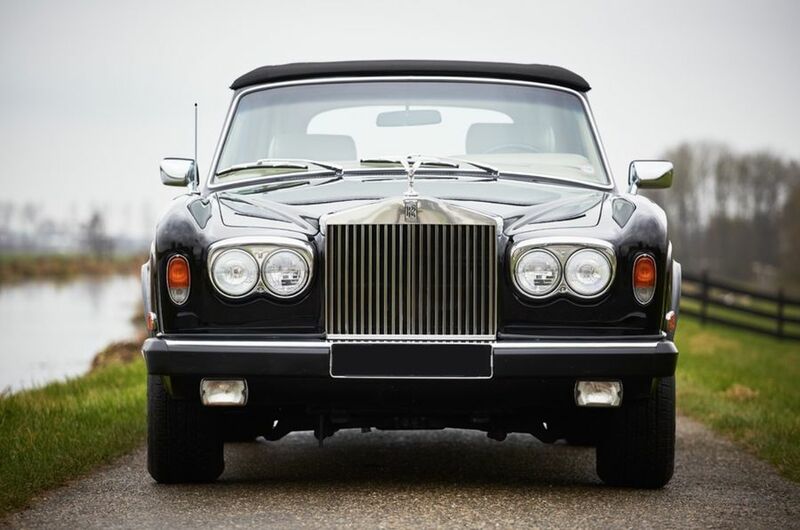 The Corniche was produced by Rolls-Royce Motors between 1971 and 2002 in various series. 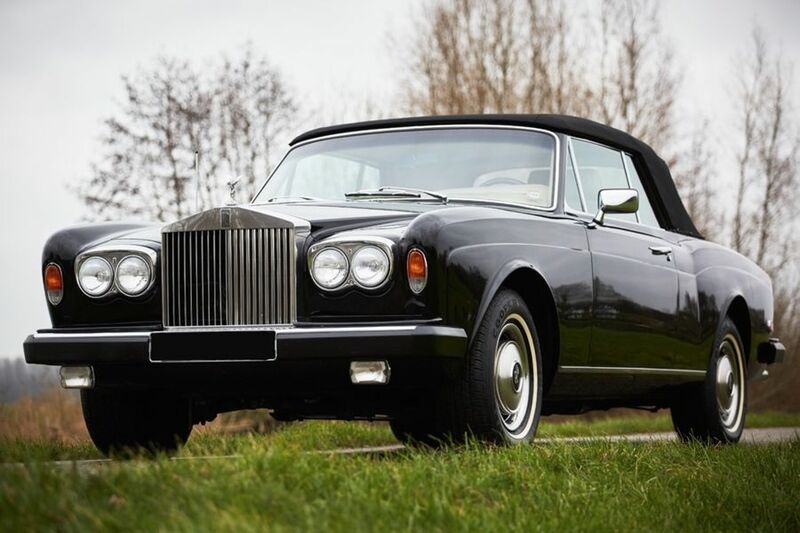 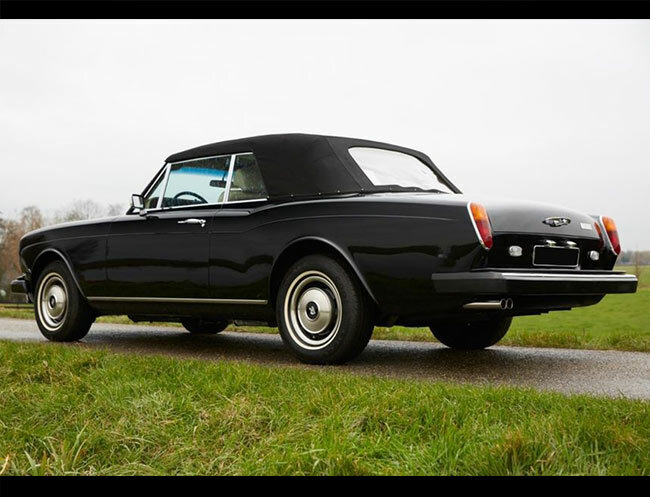 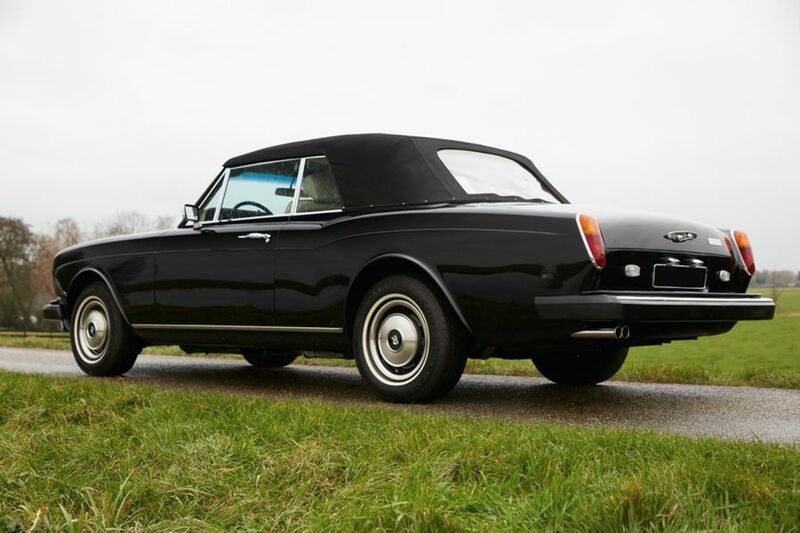 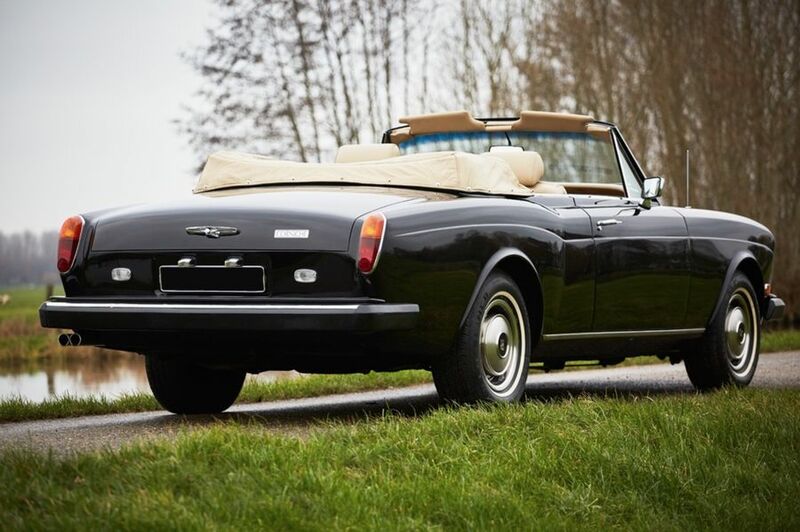 The Corniche, albeit with another name (Silver Shadow Coupe, or drop-head Coupé), was, however, already on the market since 1967: the new name was meant to better mark the differ-ence between the Silver Shadow range 4-keeper and the sports version. 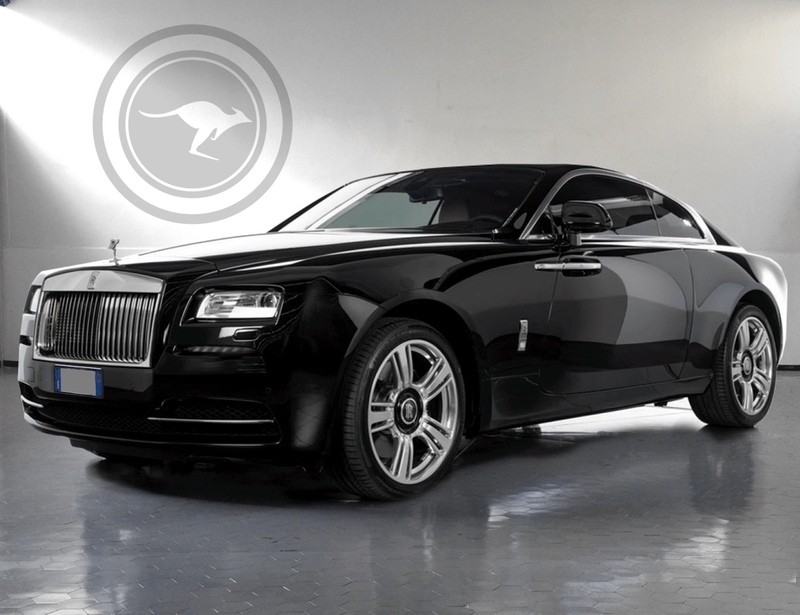 On the occasion of this change of name, the two sports versions also received some mechanical improvements and construction: other details that further emphasized the increased exclusivity of these two cars than the 4-door sedans. 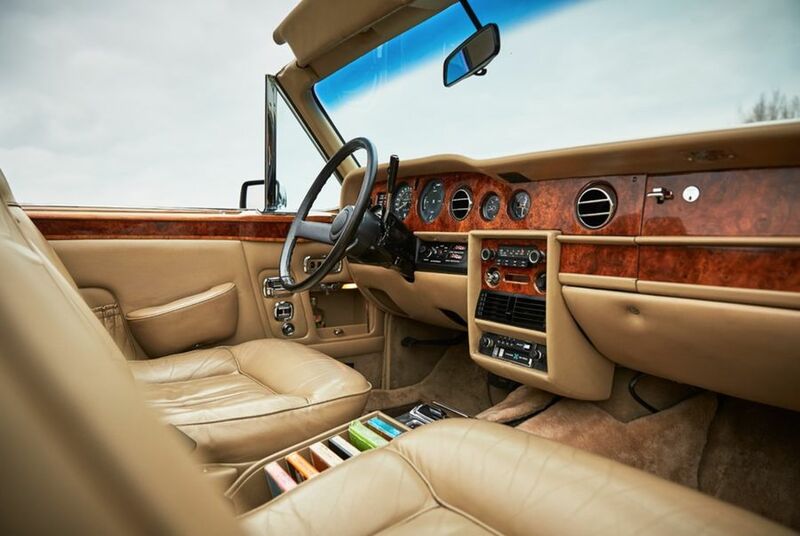 In 1977, at the launch of the Silver Shadow II, the new Corniche was born, thanks to the same modifications to the sedan, which will become "II" in 1988. 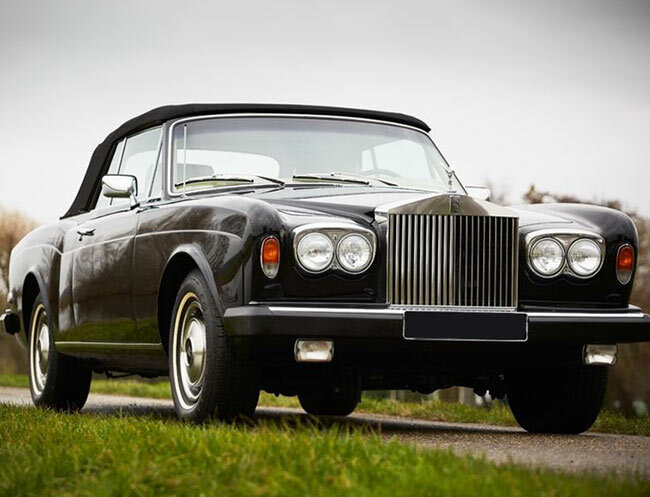 The second series of the Corniche was produced until 1989. 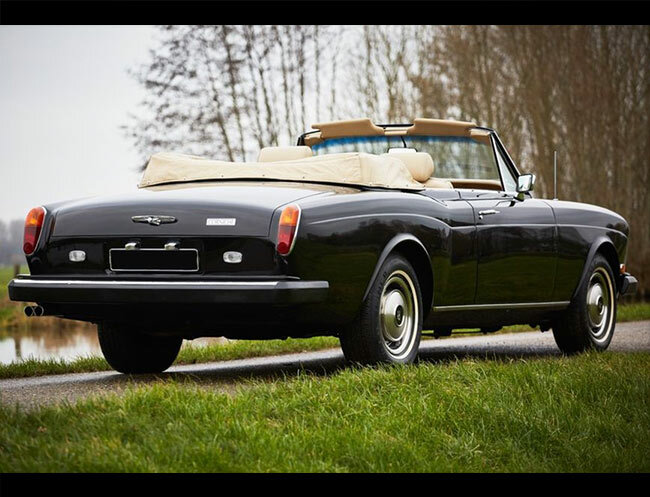 In total, the first two series of the Corniche were produced in 4,347 units (of which 1,108 Two Doors and 3,239 Convertible).